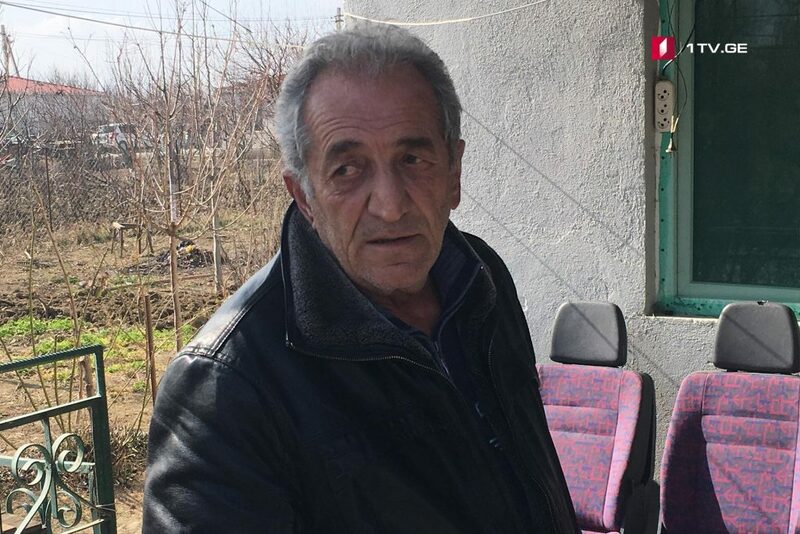 Giorgi Tatunashvili, father of Archil Tatunashvili, Georgian citizen deceased in the occupied region of South Ossetia, presumes that his son’s body will not be repatriated to the territory controlled by the Georgian side today. Tatunashvili attempted to arrive in the occupied Tskhinvali region but was asked to return back from the checkpoint controlled by Georgian law enforcers. The body is expected to be repatriated from Ergneti village. The corpse will then be transferred to expertise. Giorgi Tatunashvili does not believe in the information released by the occupational regime that Archil Tatunashvili was plotting subversive act. He also claims that his son did not have health related problems. State Security Service reported that de-facto South Ossetian authorities had named heart attack as the preliminary version of Tatunashvili’ death on February 22. De-facto government refused to admit experts of Levan Samkharauli Forensic Bureau into the region. The meeting of Incidents Prevention and Response Mechanisms is scheduled for March 1 in Ergneti village.